The Langham Photo Shoot, originally uploaded by Vidaflores. 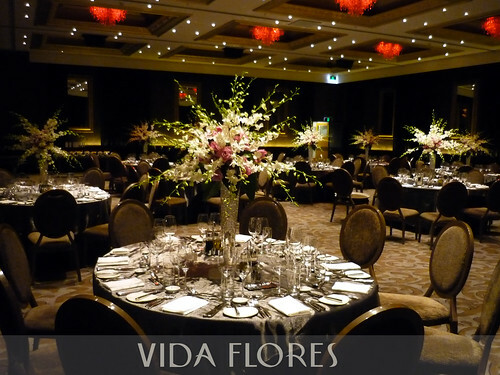 The table centrepieces were for a shot of the Grand Room at the Langham Hotel in Auckland. The Singapore Orchids were exceptionally long and beautiful that day.